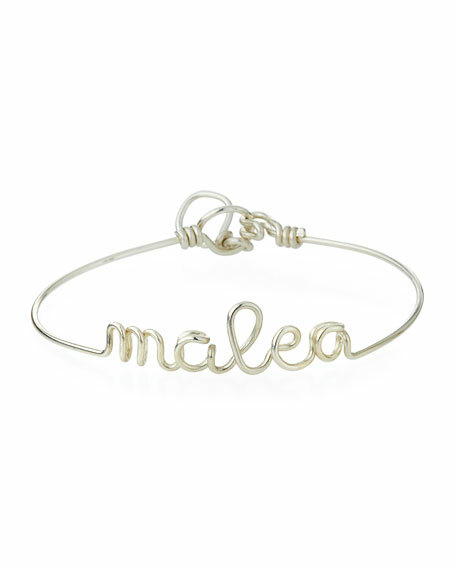 Atelier Paulin personalized wire bracelet. Sterling silver wire hardware and closure. Choose up to 10 wire letters.